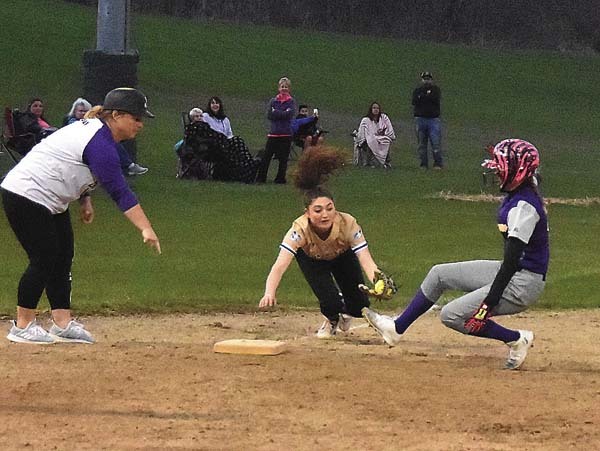 MOREAU — Jessica Vidal had a single, double and a triple to power top-seeded Salem to a 12-3 victory over Fort Plain in a Section II Class D softball semifinal game at Moreau Rec on Wednesday. 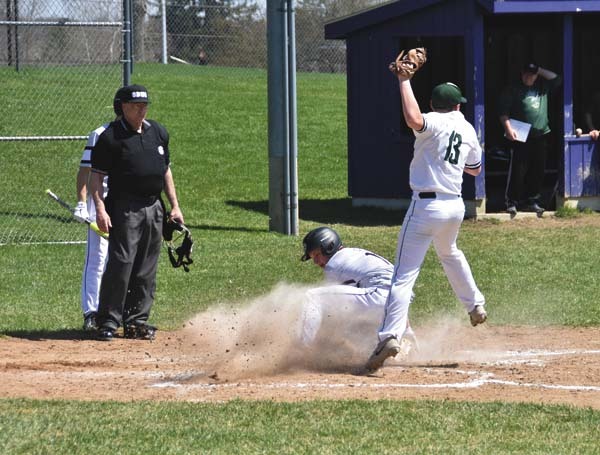 Vidal also finished with three RBIs and three runs scored for the Generals, who will make their first-ever appearance in a Section II championship game Friday. Alyssa Loveland and Jocelyn Keys each added two RBIs for Salem (18-0 overall, while Lauren Christensen had a single and scored three runs. Morgan Keys struck out three and scattered six hits over seven innings to earn the win for the Generals. Sierra Logan had an RBI single for Fort Plain in the top of the first inning, while Amber Douglas had an RBI single in the fifth inning. Jenna Reese scored on a wild pitch in the seventh for the Lady Hilltoppers. Douglas finished 2-for-4 for Fort Plain, while Logan, Hagadorn, Michaela Stockwell and Faith Rende all had singles. Salem advances to face third-seeded Fort Ann in Friday’s championship game at Moreau Rec at 5 p.m. 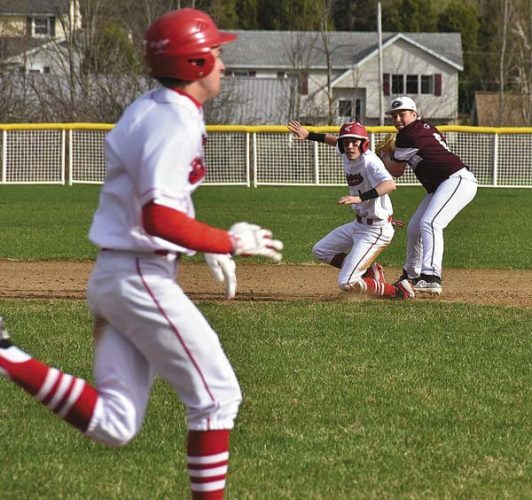 The Cardinals blanked seventh-seeded Hartford in their semifinal contest Wednesday. 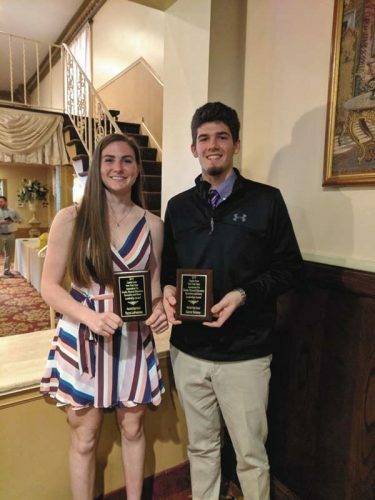 Fort Plain finished its season with a 12-5 overall record. WP — M. Keys; LP — Stockwell.